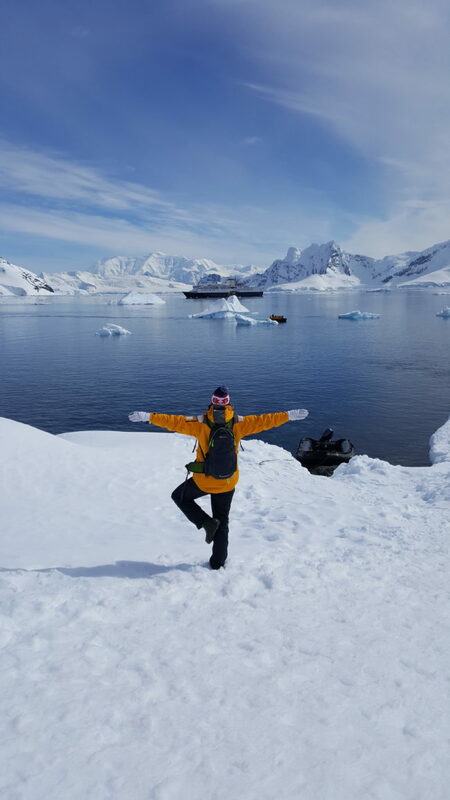 Antarctic Explorer – Discovering the 7th Continent – The Great Canadian Travel Co.
Savings of 10, 15, 20 up to 25% on selected departures of this 7th Continent voyage, for bookings made by 30 April, 2019! 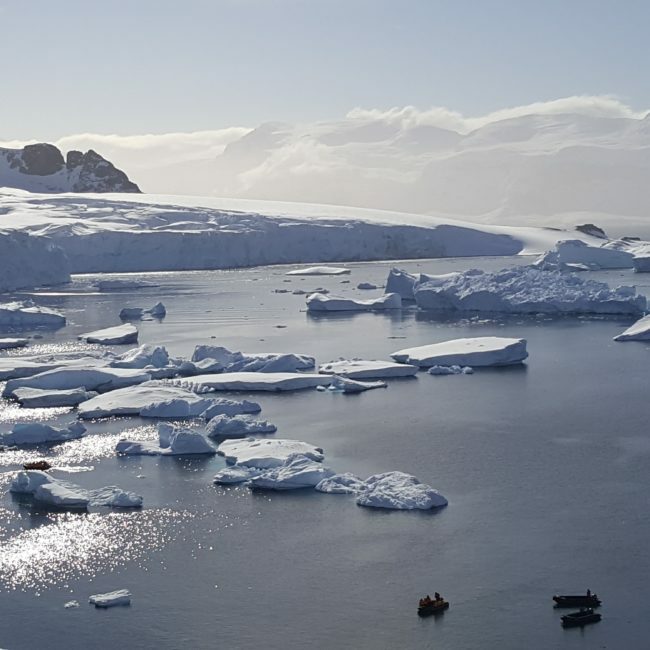 Journey to one of the world’s most pristine, exotic natural environments, the Antarctic. 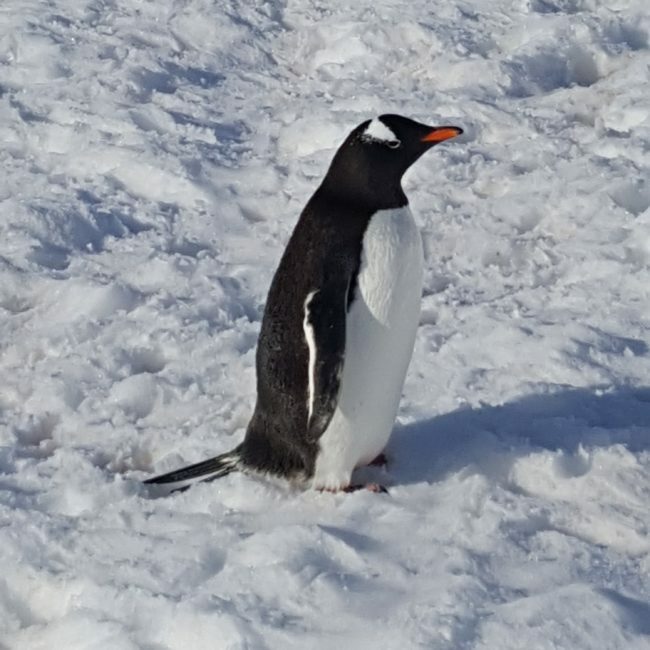 Landing on the Antarctic Peninsula, the last continent’s most northern region and exploring the iconic sights makes this journey unforgettable! Savings from 10-25% are not reflected in the regular prices below. Revised pricing will be quoted at the time of your inquiry. Prices are starting from rates, shown in US$, per person based on three people sharing a triple cabin; two people in a twin, double or suite and one person in a single cabin. 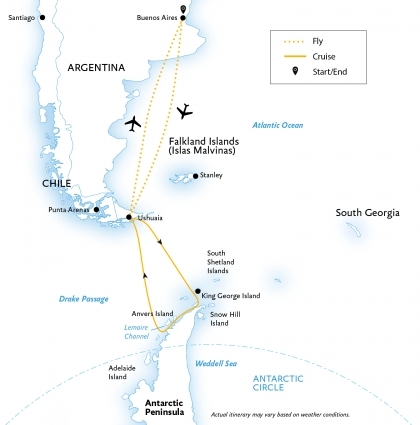 The Antarctic Explorer: Discovering the 7th Continent program is available as a 12 day/11 night departing from either Buenos Aires or Ushuaia. It is also available on different ships. See Tour Notes for other ships, durations and dates in 2019. Prices on request. Arrive to Ushuaia anytime today and spend the balance of the day and overnight in this stunning, small city. With a population of more than 63,000 people, Ushuaia is the southernmost city in the world. The city of Ushuaia has grown over the past few years, yet it has retained an easy going and accessible feel. With the sea to the south and mountains to the north, Ushuaia is a spectacular departure point for your Antarctic cruise. Today, you can spend time hiking nearby, enjoy Argentine wines and barbecues in the city, or visit the many boutiques and cafes. *This trip also has an option of departing from/returning to Buenos Aires. 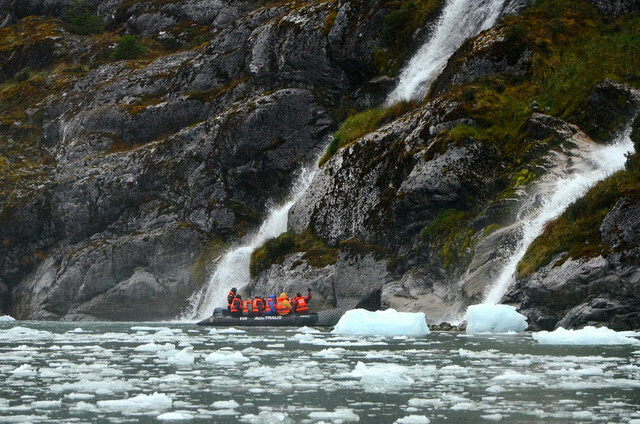 Do some more exploring in Ushuaia or the surrounding area before you leave for your expedition to Antarctica. 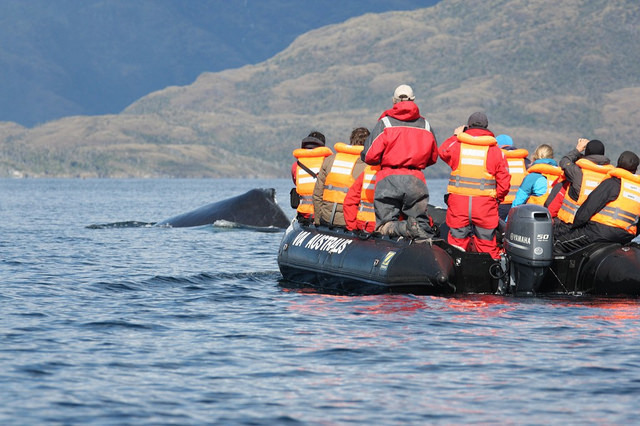 Embarkation will occur in the late afternoon, after which your vessel will sail through the historic Beagle Channel. This famous channel transects the Tierra del Fuego archipelago in the extreme south of South America. Expect an air of anticipation as you depart—the next time you’ll see land, you’ll be in the world’s most southern continent! Your cruise program ends on arrival back to Ushuaia this morning. 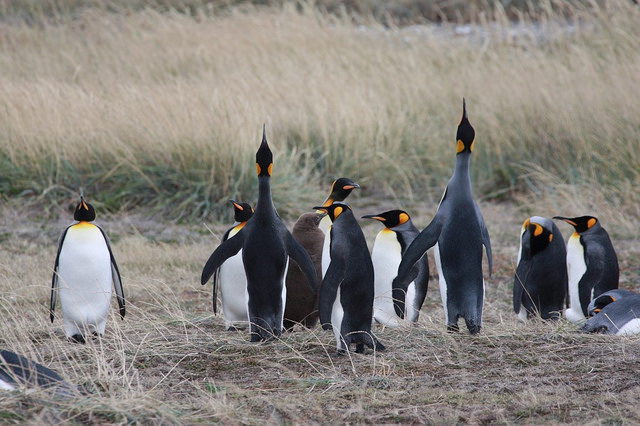 You may choose to stay here for a night or two, tour the nearby parks, fly onward to Buenos Aires, or extend your time in this stunning part of the world and take a cruise through the fjords or southern Argentina, around the cape to Punta Arenas, Chile. The choice is yours. We can book any of these options and more for you to complete your travel program. Adventure Options: Add an extra rush of adrenaline to your expedition by choosing from a wide range of optional adventure activities to experience the 7th Continent in a more personal way. Some of the available options are Camping, Cross-Country Skiing, Kayaking, Mountaineering and Stand-Up Paddleboarding. Ask us for details and prices for the available options on your cruise date. Pre and Post-Trip Options: Getting to the Antarctic can be just as much fun as being there. There are multiple travel options you can add to your cruising adventure. Some suggestions are Introduction to Buenos Aires; Santiago Head Start; Easter Island – World’s Most Remote Inhabited Island and Experience Igazu Falls. Programs may be combined if schedules allow. 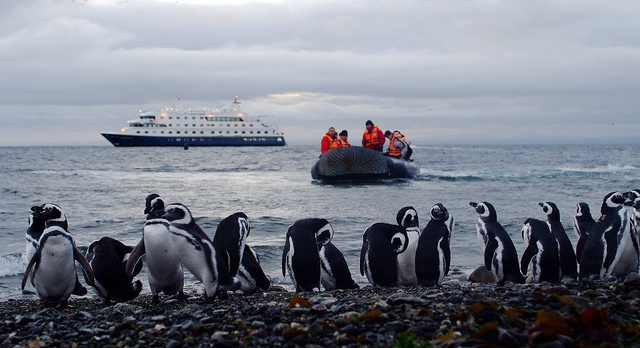 Duration Options: On the cruises departing from Buenos Aires you spend one less day exploring the South Shetland Islands and Antarctic Peninsula. The cruise programs from Buenos Aires include overnight accommodation in Buenos Aires on Day 1, a group flight from Buenos Aires to Ushuaia on Day 2 and a group flight from Ushuaia to Buenos Aires on the last day. Day 1 will be your day of arrival to Buenos Aires, any time that day. This is a splendid city, known for its soaring architecture and rich European history. Transfer independently to the group hotel where you will spend the night. On the morning of Day 2, after breakfast, the group will transfer from the hotel to the Buenos Aires airport and fly to Ushuaia as a group and then back to Buenos Aires on a group flight on the final day. 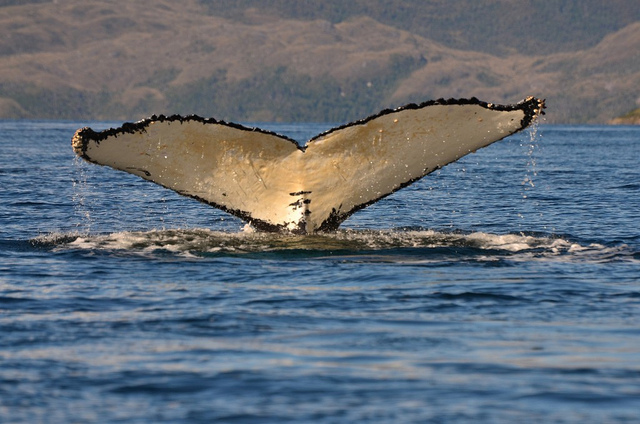 This is a great option if you don’t want any extra time in Ushuaia before or after your cruise. December: 08 – Ocean Diamond **Book by 30 April, 2019 and save 25% on this extended Discovering the 7th Continent cruise program.